Aired on Wednesday, March 1st. 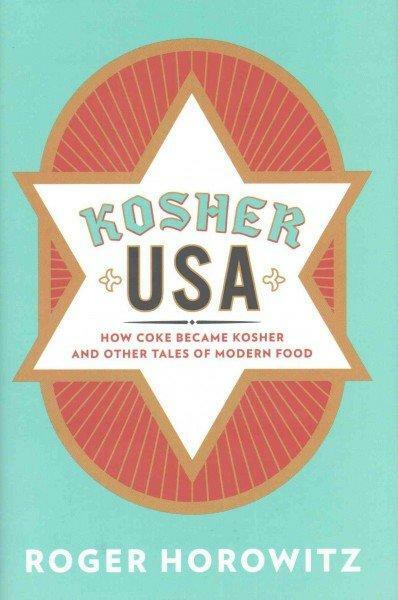 On this edition of our show, we welcome Dr. Roger Horowitz, author of "Kosher USA: How Coke Bacame Kosher and Other Tales of Modern Food." Dr. Horowitz will offer a free-to-the-public presentation about this book tomorrow night, Thursday the 2nd, at 7pm here in Tulsa. The event happens at Congregation B'nai Emunah, at 1719 South Owasso. As noted of this event at the B'nai Emunah website: "'Kosher USA' follows the fascinating journey of kosher food through the modern industrial food system. 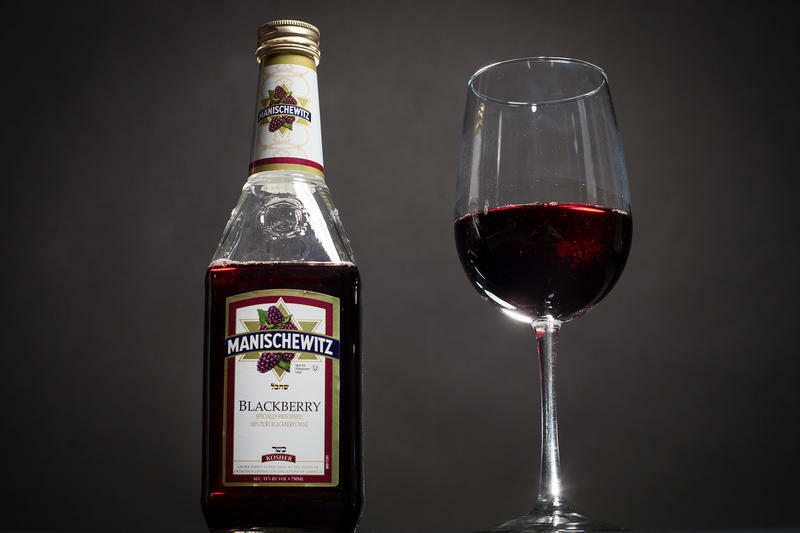 It recounts how iconic products such as Coca-Cola and Jell-O tried to become kosher; the contentious debates among rabbis over the incorporation of modern science into Jewish law; how Manischewitz wine became the first kosher product to win over non-Jewish consumers (principally African Americans); the techniques used by Orthodox rabbinical organizations to embed kosher requirements into food manufacturing; and the difficulties encountered by kosher meat and other kosher foods that fell outside the American culinary consensus. By exploring the complex encounter between ancient religious principles and modern industrial methods, 'Kosher USA' adds a significant chapter to the story of Judaism's interaction with non-Jewish cultures and the history of modern Jewish American life as well as American foodways." "A Fine Romance: Jewish Songwriters, American Songs"
"My Father's Paradise: A Son's Search for His Jewish Past in Kurdish Iraq." 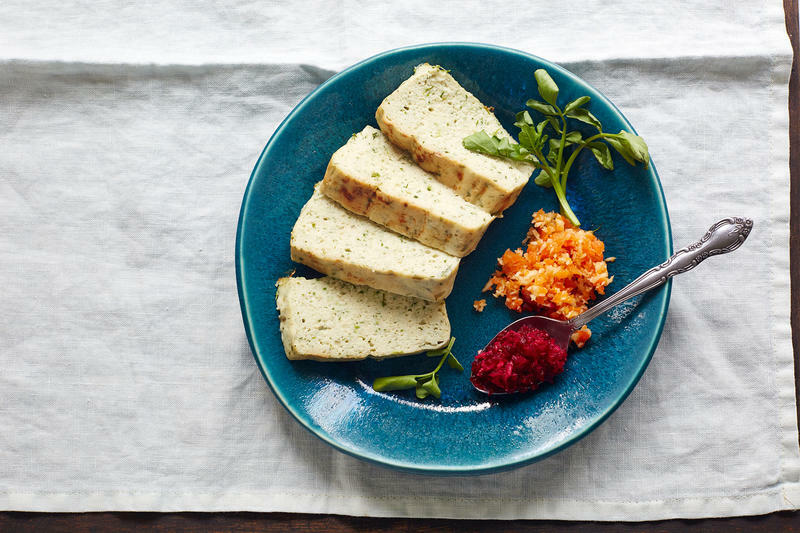 First, a confession: I've never liked gefilte fish. The slimy, grey balls of fish from a jar have always struck me as icky. Turns out, I am not alone. "I had the same experience as you. I never ate gefilte fish," says Liz Alpern. 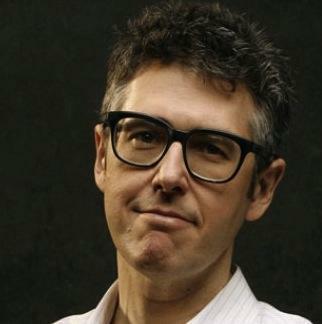 "It was disgusting to me. I literally think I never ate it, until I started making it." That's a remarkable statement coming from someone in the gefilte fish business. Alpern is half of the team behind the Gefilteria, which makes artisanal gefilte fish. Yes, that is a thing. Alpern gave me a demonstration at a catering kitchen in Brooklyn. 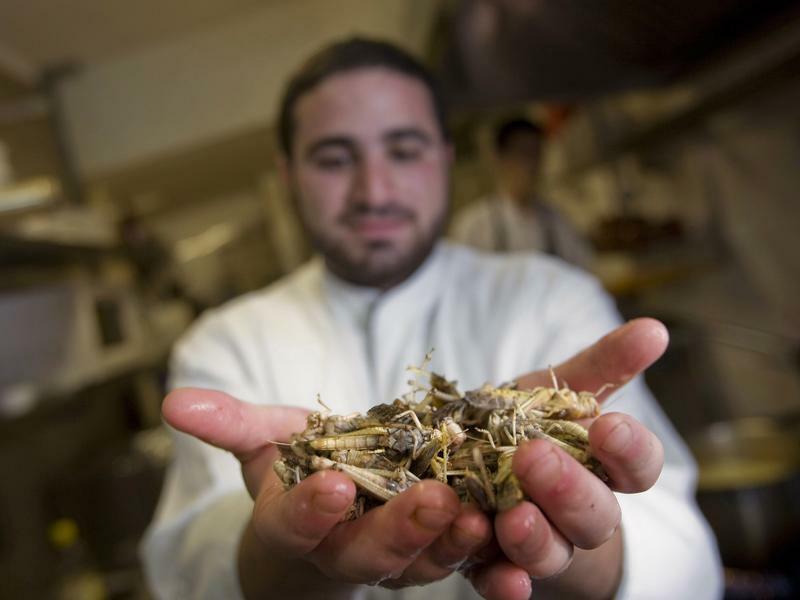 Plague Of Locusts Has Israelis Asking: Are They Kosher For Passover? A swarm of locusts that has devastated crops in Egypt made its way into neighboring Israel this week. And with Passover just around the corner, many news outlets couldn't resist noting the shades of the biblical tale of Exodus, when the insects were one of 10 plagues that descended upon Pharaoh and his people. Passover is famously the holiday when Jews ask four questions at the ceremonial meal, most notably, "Why is this night different from all other nights?" This year, there's a new answer: For the first time, the Orthodox Union, the ultimate authority on kosher foods, has put its "kosher for Passover" symbol on certain brands of quinoa. 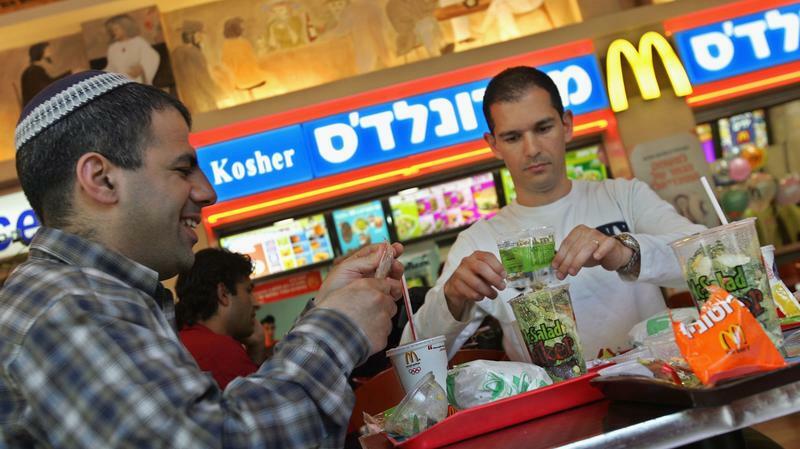 The Carousela cafe in West Jerusalem is one of a handful of restaurants and cafes in Israel staging a bit of a rebellion by defying Jewish religious authorities who claim they are the only ones who can certify restaurants as kosher, or in compliance with Jewish dietary laws.